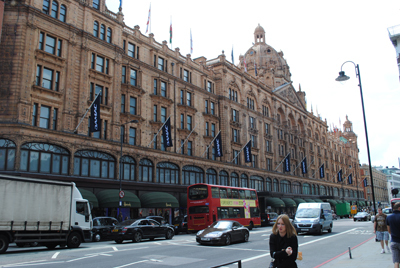 I loved Harrods and therefore assumed it must have been Edwardian ; *cough* I assume all modernising institutions must be turn of the century). So Harrod’s first drapery business in Southwark was unfamiliar, as was Harrod’s attempt to capitalise on trade to the upcoming Great Exhibition in Hyde Park in 1851. That Great Exhibition was even more influential than the contemporary documents indicated.